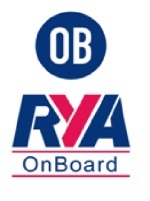 Why not hold your wedding reception at BHYC? 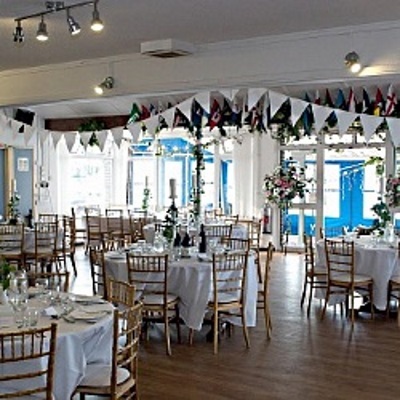 We can offer you a high-quality catering service, a well stocked bar, and our beautiful surroundings overlooking Bembridge Harbour. There are a number of rooms at the Club which can accommodate different numbers for your event. You can decorate the room as you wish, and we will help if required. There is also an outside terrace which can be used for drinks and buffets. Catering is organised to your requirements to suit the time of day; nibbles with drinks, a buffet or served lunch, afternoon tea or an evening dinner, at a price to meet your budget. 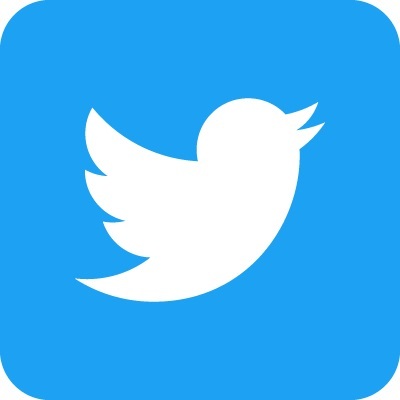 We can also arrange musical entertainment of your choice. 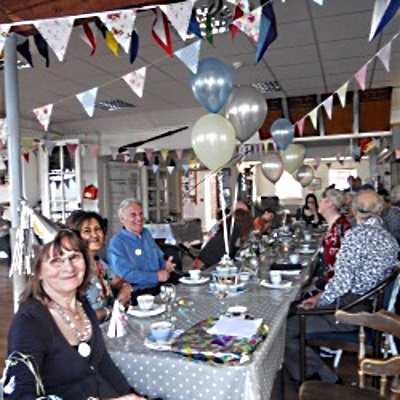 Hold your birthday or christening party or wedding anniversary celebration at Brading Haven Yacht Club. There are a number of rooms at the Club which can accommodate different numbers for your event. You can decorate the room as you wish, and we will help if required. There is also an outside terrace which can be used for drinks and buffets. Catering is organised to your requirements to suit the time of day; nibbles with drinks, a buffet or served lunch, afternoon tea or an evening dinner, at a price to meet your budget. 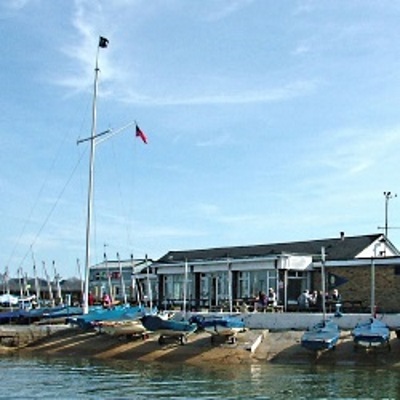 Brading Haven Yacht Club offers a beautiful coastal venue for funeral wakes and private lunches to celebrate the memory of a loved one. If you are making funeral arrangements and are organising a gathering of family and friends, the event whether large or small can be sensitively organised for you at the club. Our comfortable, relaxed and friendly atmosphere provides the perfect setting. There are a number of rooms at the Club which can accommodate different numbers for your event. There is also an outside terrace which can be used for drinks and buffets. Catering is organised to your requirements from a choice of finger and hot fork buffet, to a choice of sit-down menus at a price to meet your budget. There is ample free car parking available and we offer disabled access and facilities. Any special requirements or requests can be arranged for you. Please contact the Club Manager John Maher by email or telephone 01983 873911 to discuss your plans and confirm availability. 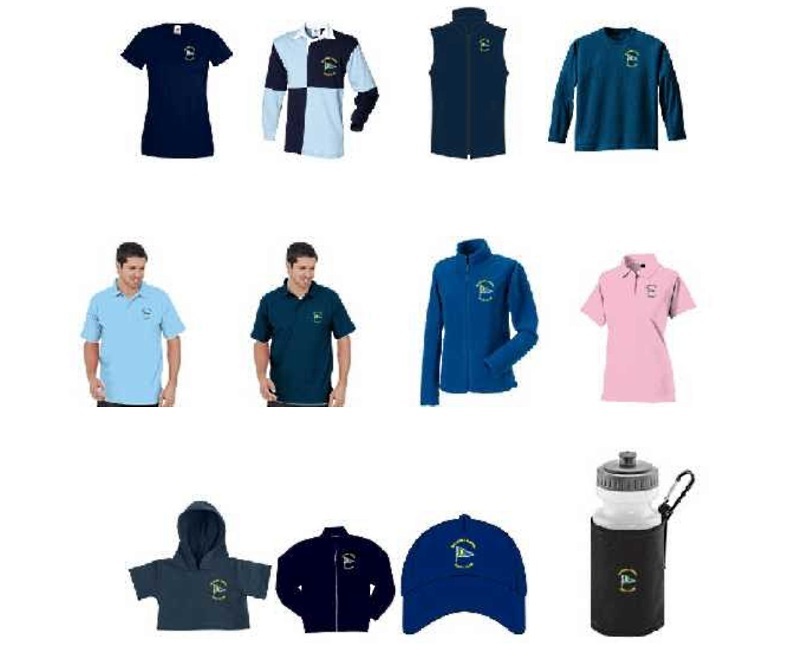 BHYC merchandise is now available to all Members online - follow the link below. Order whatever you choose, input the Club address for free of charge delivery and we'll advise you when it is delivered. Any issues contact the Club Secretary .